But the sad fact is, that if one thinks that, one would be wrong. Dead wrong. Wrong in a major way. Please note above that I didn’t say I work for the “school district” or the “school system.” I am something of a rara avis in terra (Ooooh wee! Look at Romancemama slinging the foreign phrases here!) Unlike the teachers, the bus drivers, the cafeteria workers and the numerous other dedicated workers who make the schools run, I am actually, legally, an employee directly supervised by the five member School Board. I don’t work for the Superintendent of Schools. I report directly to, and work at the sole pleasure of, a five-member elected board. Which means, boys and girls, that I don’t like to make public statements about the schools. Anything I say can — and often is — mistakenly laid at the feet of my bosses. As a general rule, I try to let somebody else give sound bites while I take care of business. There are a lot of people spouting off about “what’s wrong with our schools” these days. And yeah, there is stuff wrong. So if you — or any of the politicians du jour — think you know what to do to fix ’em, bring it. But one request of you, before you tell me all about your plans to overhaul the whole system. We here in my local school district are begging for people to help us. 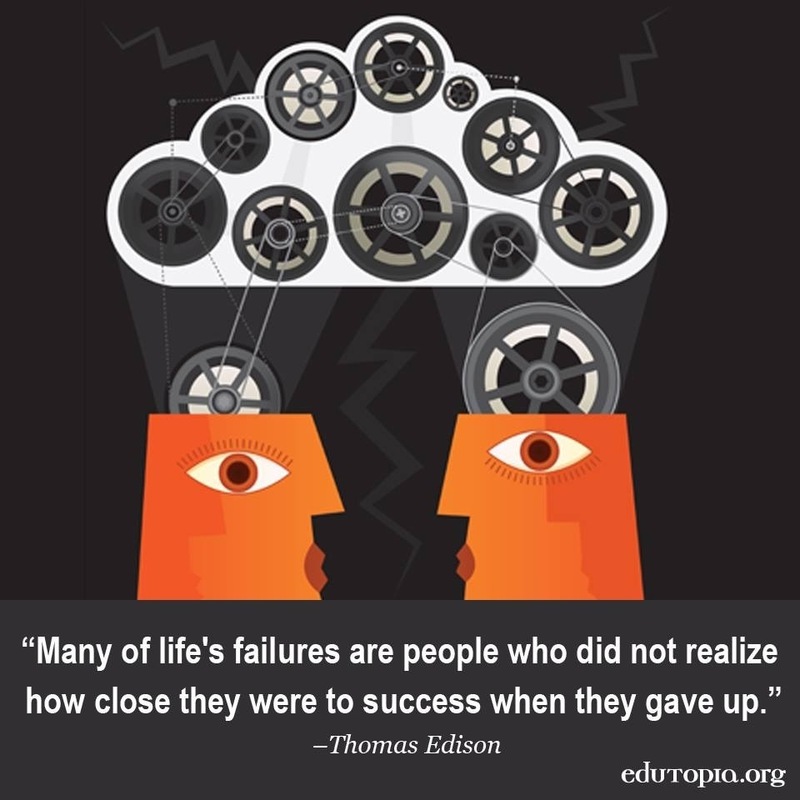 We have kids who need mentors, who need tutors, who just need a friendly word from someone. God knows, our teachers are overworked just trying to keep up with the paperwork and teaching the standardized test prep. There are some kids who need a whole lot more individualized attention than any teacher can give. So tell me all about your charter schools, your standards and policies and rules. I’m all ears. But –and I’m looking at y’all, candidates for public office — spend a few hours in a classroom and then tell me your plans. We need people who care, not just more plans and policies. I’m in a piss-poor mood tonight, my darlings. But I hope that telling you the story will actually do some good, and maybe keep other people from having to feel this way in future. If so, at least a tiny bit of good will come out of this crap. Some of you know that in the day job, I am a lawyer for a local governmental agency. About 5 years ago, I closed my law firm, took the plunge, and became a bureaucrat. And I like it. I deal with a lot of interesting issues. As I look at it, having been born out of my proper place and time (a Duke’s daughter in Regency England) and thus unfortunately having to work for a living, this is as good a gig as I can get. When I started at my current job, the Twilight thing was at its hottest fever pitch, and one of the ladies in my office found out that I had a soft spot for sparkly vampires. She was a Dark Shadows fanatic, and since I had a picture of Jonathan Frid on my wall as a teenager, we hit it off right away. One of the first fun things I did with anyone from the office was the night Ana and I went to see Twilight together. After that, we were buddies. 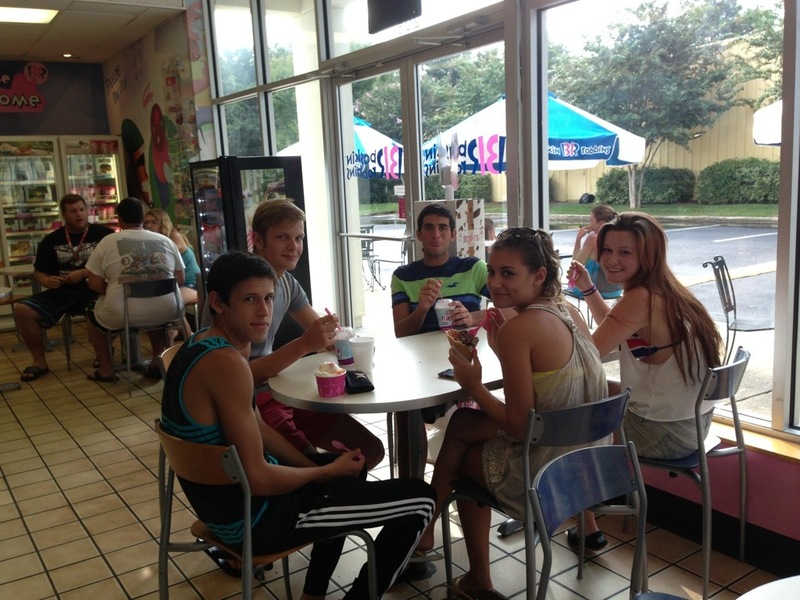 Not call each other any time of the day or night type friends, but friends, just the same. I liked her. I thought a lot of her — just a really good, down to earth person. The kind this sad old world could use more of. If you had come up to me at that midnight showing of Twilight and told me that one of us wouldn’t live to see the last movie in the franchise, I’d have laughed at you. Ana and I were young — Well, we aren’t in our 20’s, we both have grown kids, but we aren’t old. Not by a long shot. If anything, Ana was cute and thin and very healthy, while I have a few extra pounds here and there. But we were BOTH gonna keep going for a long time. Tonight Ana is in hospice. She has breast cancer. She fought it, but it fought back. And even though she is cute and healthy and very young for her age, she apparently isn’t going to see the big finale where Bella Swan goes vampire on the big screen. For some reason, it was that realization that brought it home to me today. My friend isn’t going to be here. I’m angry, I’m sad, I’m confused. Most of all, I’m ready to start preaching. Y’all get your God damned mammograms. This is the second time someone dear to me has lost a fight with BC, and I don’t want to ever do this again. If you won’t it for yourself, or for me, do it for a lady who loved God and dogs and vampires and life. She would want you to. Y’all, this has been a helluva week here at Ro’mama’s palatial estate, Malfunction Junction. I had to go to 3 (yes, 3!) Godawful work meetings this week, got called everything but a child of God by some disgruntled folks at the dayjob, and generally worked my widdle fingers to the bone. I needs some sympathy. Or at least another bottle of wine. Crap! That’s Pensacola Beach on theTV! 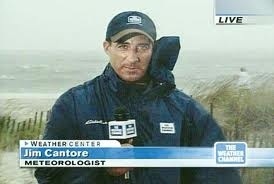 It is never a good thing to wake up to the Weather Channel’s Jim Cantore broadcasting from your home town. So first off, my darlings, pray for us. Not just that our home will make it through another storm when the damage from three weeks ago has not yet been fixed, but that DH and I don’t hurt each other. DH, on the other hand, is more into the “why panic before you have to?” school of hurricane preparation. When DD#1 was a baby, a named storm (Opal, I think) was moving in on us. DH was home, working on his dissertation for his PhD. All day, I called home to let him know the latest from NOAA — who was evacuating, what the latest forecast said. When emergency services told everyone to leave their offices early and go home to prepare, I was shocked to find no bottled water, no bleach, not more than half a loaf of bread on hand. I asked why, and DH assured me that he’d been waiting for me to get home so we could assess the sitch. I’d assessed it — we were by God evacuating right then! So, over DH’s protests that it wasn’t really necessary, I packed up the baby and the wedding albums and we set off. Only to discover that the evacuation routes were bumper to bumper. The cop at the foot of the I-10 entrance ramp said it was an estimated 2-hour wait from there til one actually got on the Interstate. So, we turned around, headed home, and hunkered down. In the hallway, we built a nest out of mattresses and I slept in there with the baby all night, while the wind whipped and the rain cascaded down. In the wee hours of the morning, in total darkness because the power was out, there was a massive noise — and a pine tree came to visit in my bedroom. The next morning, DH came as close as he gets to apologizing. He’d been so caught up in writing that he hadn’t really paid attention to the storm — or to my frantic phone calls. He’d actually been a bit annoyed that I kept calling when he was trying to work! I swore that from then on, I would be evacuating with my children, with or without their father. But, about ten years later, when Ivan blew through town, I had forgotten how awful Opal had been, and I let DH’s nonchalance convince me to stay. This time it was the den that got the pine tree addition, and it came about 3 feet from the skull of our niece as she slept on the floor of the den. Never again. If it is a hurricane, I’m out of here. DH can brave the storm; me and my babies will be in a nice motel somewhere in North Georgia or the Carolinas. As of Noon, Sunday, June 24, 2012, Debby is only a tropical storm. I am a dyed-in-the-wool Florida cracker, and I don’t run from a little rain and wind. But if this b!tch gets upgraded to a hurricane (even Cat 1), color me gone! Sorry, no pretty photo today. I’ll get back to that eventually. Maybe. But the truth is, my dears, that I have had a lifelong problem with weight, fitness, and all those associated self-esteem issues. And since this is, by God, my blog, I figure I can write about the whole mess here. Don’t like it? Don’t read it. Here’s the deal. Back in high school, I could twirl a baton. Not much of a talent, I know, but it was what I had. 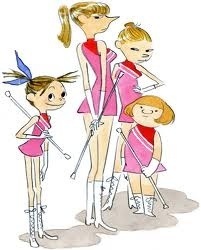 The problem was, I weighed 118 lbs, and all the other twirlers were right at or under a hundred pounds. At 16, 18 pounds seems like a ton. I was the fat and ugly one, and you don’t ever really get over that. Of course, I was 118 lbs of cute, curvy little Southern girl. A few years ago, I went to my class reunion, and they had decorated the room with poster-sized photos from the yearbook. There I was, in my sequined-bathing-suit glory, all 118 lbs of me. I gaped at the photo. My God. I was a freakin goddess of love, and I had no idea. My friend Sonya said something to the effect of, “nobody could figure out why you were always on a diet .” All I know is, I was completely in shock. So goddam gorgeous, and I never even knew. But fat, imagined or real, has been a major factor in my life. I am now bigger than I have ever been, than I ever imagined being. Bigger than when I was 9 months pregnant with either daughter. But I want to do something about that, and I think the first step is to figure out how I got here. So for the foreseeable future, Fridays are gonna be spent talking about fat, fitness, and how I ended up like this. To quote dear Bette: fasten your seat belts, it’s gonna be a bumpy night. Or two. Or several. Stick with me. Maybe we’ll all learn something. Ok, y’all. Sometimes I just don’t know how realistic I’m being. I have the fairly prestigious day job. (At work, I frequently quote Bridget Jones: Yes, I’m very busy and important; what do you want?) I have the bulk of the legal responsibility for a corporation with 6000 employees, 41,000 clients, and a sh!tload of family, friends, and interested parties. I give it my freaking all, all day at work. Then I come home and I try to write stories about interesting people having interesting inter-personal relationships. But, crap. I don’t know if I truly have anything to say, or if anyone really cares to read my little scribbles. Tonight I am indulging in the time-honored tradition of the overwrought pity-party. Maybe tomorrow I’ll buck up, stiffen my upper lip, and carry on. Then again, maybe not. And it won’t make much difference either way.